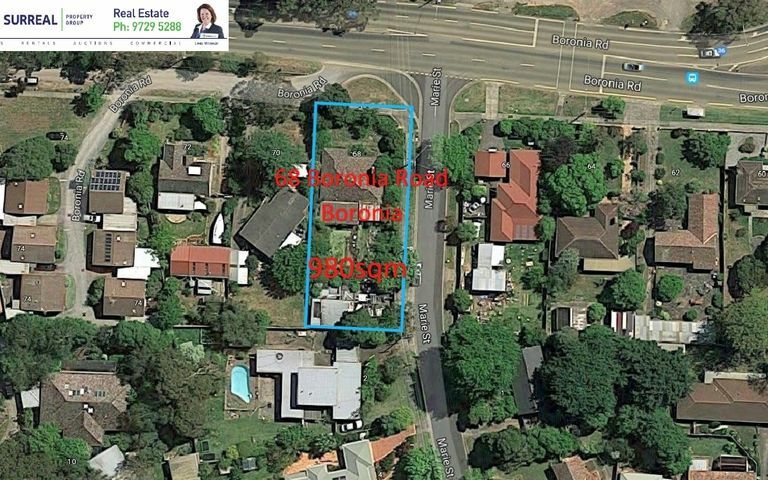 Perched in a prestigious location approx 700m from Boronia train Station and approx 400m From Coles and Kmart. A short drive to Westfield Shopping Centre and Eastlink, an extremely rare opportunity to purchase a prime development site Approx 980 Sqm. Call Jacob Soudah now for more information and to inspect the property!